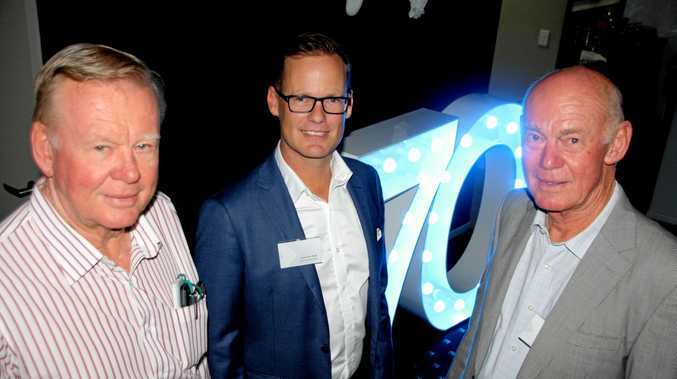 IT was the era of swing, Sinatra and perfectly-styled hair, and for Sunshine Coast-based company Hall Contracting, the 1940s were the beginning of a multi-decade-long business journey which will see the family business mark 70 years of operation this month. Hall Contracting managing director Cameron Hall said the company had grown from humble beginnings in 1946 and had evolved significantly over the years. "The business started out as a one-man sand and gravel supplier on the Coast and has since grown to become an international dredging and civil construction contractor employing more than 180 staff,” Mr Hall said. "My grandfather Les Hall founded Hall Contracting after purchasing an ex-army truck in the wake of World War II. "He was quite a resourceful person and after years of carting sand, gravel and timber, he decided to try his hand at building a dredge with the help of a local mechanic. The company has grown to become one of Australia's largest dredging and civil construction contractors. It owns an extensive fleet of civil, dredging and ancillary equipment and in addition to its head office in Buderim also has offices in Brisbane, Malaysia and Fiji. Mr Hall said three generations of family members had worked in the business since its inception, with Les' two sons joining the business in the 1960s and 1970s. "Today, myself, my father Brian and my uncle Peter oversee the management of the company and I believe the family values that are inherent in our workplace culture have been a critical part of our success,” Mr Hall said. "There's a strong sense of loyalty and respect amongst our workforce and we even have some employees who have been with us for more than 30 years and introduced their own children into the business. Mr Hall said looking back on the business' journey, he was proud of how far Hall Contracting had come over the past seven decades. "It's been incredibly rewarding to see our service offering diversify and to be a part of the business' expansion throughout Australia, into Asia and the Pacific Islands. "In recent years, we identified a strong need for climate change adaptation works in the Pacific islands, so we have been working to deliver services such as flood mitigation dredging and construction of seawalls in countries like Fiji and Tuvalu to assist in building resilience during severe weather events. Mr Hall said that at a local level, Hall Contracting had played a role in delivering many key development and infrastructure projects on the Sunshine Coast, including both Brightwater Estate and Pelican Waters. 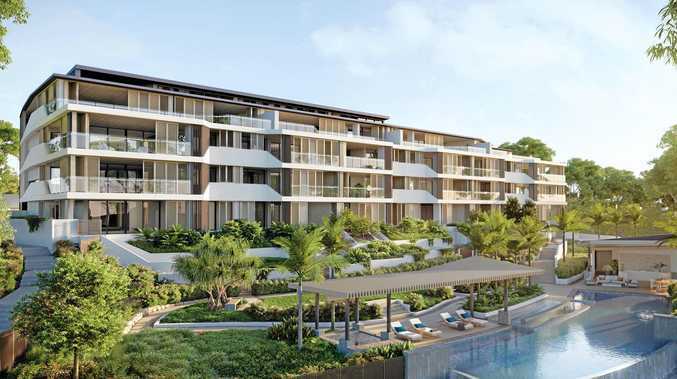 "We have been the civil contractor on the Pelican Waters development since the 1990s and our team is also currently working on a range of other projects in the region including the Oceanside development at Birtinya and Stockland's new Aura development at Caloundra. "We've always had strong ties with the Sunshine Coast and no matter how far we expand our operations, we will always consider the region home. "We're also proud to be delivering the access road and seawall infrastructure for the new parallel runway project at Brisbane Airport.